^ John Kelly, Colonel Francis (1989) . U.S. Army Special Forces 1961-1971. 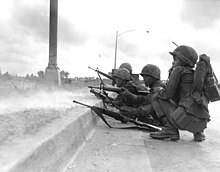 CMH Pub 90-23. http://www.history.army.mil/books/Vietnam/90-23/90-23C.htm.